Search engine optimization (SEO) audits have the unfortunate reputation of being time-consuming and tedious. However, most people who have owned a website for very long know their importance. Since 93% of online experiences start with search engines (SEJ), you need regular audits to keep your site relevant and ranking well. 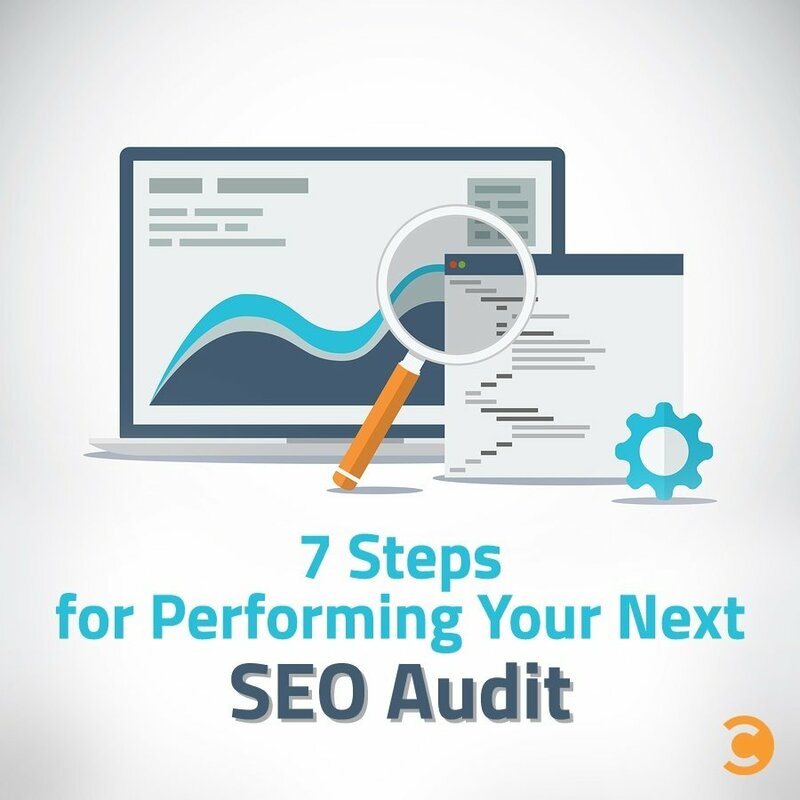 Even if you have consultants take care of your SEO, it’s still a good idea to understand these seven steps. SEO is a constantly changing landscape. The search engines keep forcing companies to reevaluate their SEO strategies. The good news is, SEO audits don’t have to be difficult. You simply need to use the following steps. Your content may be out of date and no longer relevant to your readers. As content is added or changed on your website, broken links can happen which can lower your rankings and cause people to leave your site. Search engines are constantly updating their algorithms, and you need to make sure your site stays up-to-date. When you give the file a name, it will be saved as your own private spreadsheet, which only you can see. Once you have made a copy, review the examples, and then clear them to make room for your data. Select the Content Audit tab. While holding the shift key, move to Z24, and then click it to select the entire section. You will need to do the same process for any other tabs you intend to use. When you start your analysis, you will need to use a tool like Screaming Frog or Google Analytics to export a list of all of your current content pages. Download the program from Screaming Frog. Install the program (click Next twice to take the defaults and then close the installer). Run Screaming Frog SEO Spider. Enter the URL for your website and click start. Select HTML as your filter (see top-left). Copy and paste the results into your spreadsheet. 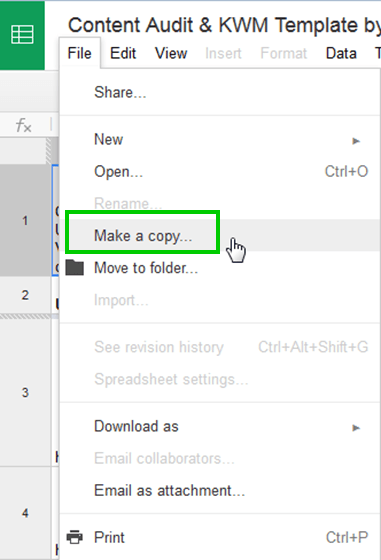 You can also copy and paste other columns like Title 1, word count, and more into your spreadsheet. Your website analytics (i.e. Google Analytics) contain many important data points that show your traffic to each page, time on site, bounce rate, and more. Put this information into the content audit tab. This information will go into the column that starts with GA. Using the spreadsheet, you can also track social media like Facebook, Google+, Twitter, and Pinterest. It is important that you enter an action, strategy, title, and meta-description for each item. These will be automatically copied over to other tabs. If possible, don’t rely only on Google Analytics. You need at least one other analytics tool for perspective. 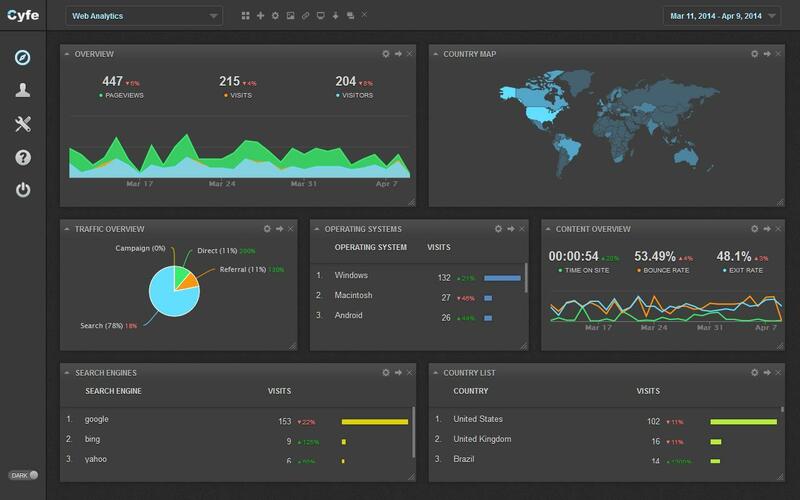 For an all-round snapshot of your analytics, Cyfe is a dashboard in a different league. You can pull numbers from not just your site, but also from social networks, designated landing pages, emails, and downloads. 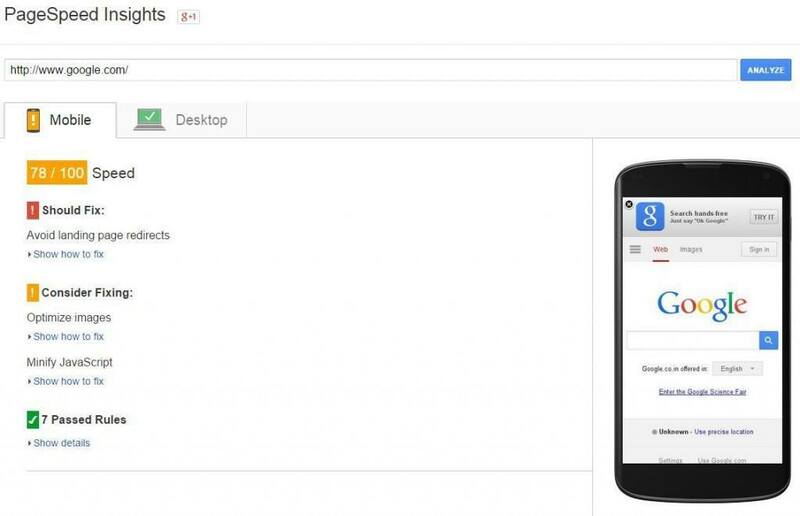 Unfortunately, keyword data is no longer available via Google Analytics. However, if you pay for pay-per-click traffic, you can collect the data on which keywords are providing most of your traffic. You can paste your URLs into the keyword matrix and then fill in the information including title, primary keyword, other keywords, etc. If you’ve been driving pay-per-click traffic to these pages, you can also add the keywords from each of them. Some information on the keyword matrix tab like strategy, meta-description, word count etc. auto-populate from the information listed in the content audit tab. As with analytics, keywords can be tracked on a variety of digital properties. 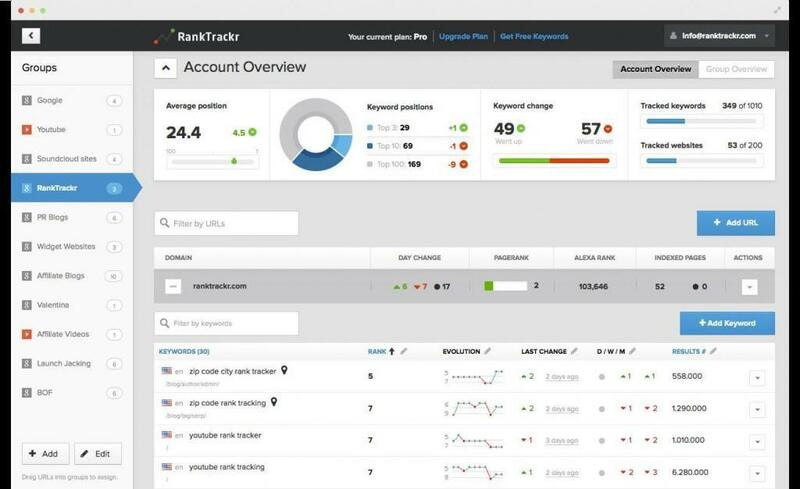 If Google Analytics won’t give you enough joy, you can turn “SEO tool suites” such as RankTrackr. It’s impossible to know how you rank for what keywords at a specific location. This is where RankTrackr comes into play. It shows rankings and keywords for local searches, YouTube videos, and the like. You can associate traffic from these keywords with ongoing PR campaigns or product launches, all of which make a difference to the position of the website at that given point of time. Webpage load speed can be a factor in your search engine rankings as well as your user experience. A one-second delay in your page load time can lead to 11% fewer page views and a 7% loss of conversions, according to the Aberdeen group . Google Analytics will show you how long it takes for pages on your website to load. The Google page speed and site tool will give you a speed rating as well as make suggestions on how you can improve performance. Once you have reviewed your existing content, it’s an ideal time to brainstorm content gaps and make a plan to fill them. Using the Content Gaps tab in the spreadsheet, you can plan the future content that you wish to add. When it comes to new ideas for content, the e-book 10 Simple Ways to Rev Up Your Content Ideas will help you identify new content ideas to add to your website. You can then download the entire list and review questionable sites that are linked to your website. If you find websites that you do not wish to receive backlinks from, you can contact them or use the Google Disavowal Tool to ignore the links. Next, check out the “How your data is linked” section and review the anchor texts to make sure they are appropriate. If you find sites that are linking with text you do not like, you can contact them and ask them to change the link. Other tools that will allow you to review your backlinks are Moz and Ahrefs. As you can see, doing an SEO audit doesn’t have to be difficult. Using the spreadsheet above, you can create a place to store your SEO audit data. 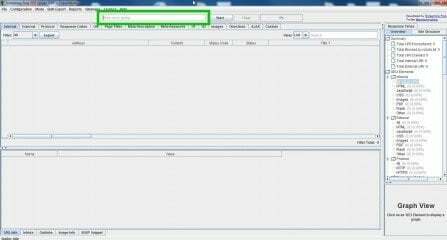 Then, using tools like Screaming Frog and Google Analytics, you can copy and paste the data you need to audit your website. However, this is just the beginning. Take the opportunity to fill in all of the data on the Content Audit tab. Find and fill in the gaps in your content. Using the methods in the e-book, you can create new content for your site that your readers will enjoy. Finally, make sure you audit your backlinks and consider disavowing any that are coming from questionable sites. Going through this process the first time may take some time. However, for your next SEO audit in six to twelve months, it will go a lot faster. I’m sure you will find your SEO audit to be time well spent. Regular audits will help improve your rankings and your user experience as well.